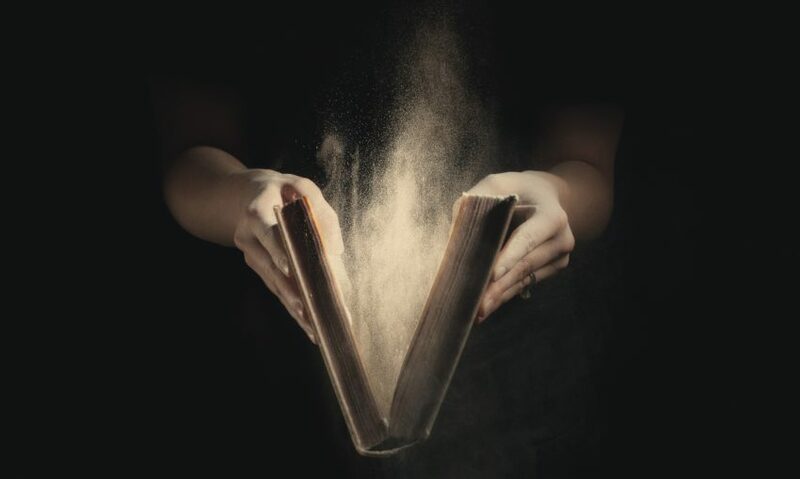 Take one minute to meet NY Times best-selling author, John Leland! 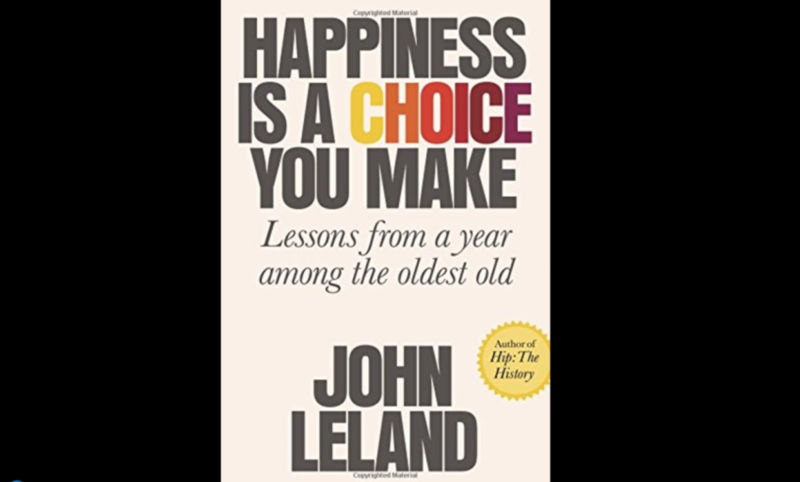 Coming up in January, you’ll see an exclusive interview about John’s latest book: Happiness is a Choice You Make: Lessons from a year among the oldest old. John’s opinion about aging has changed since spending considerable time interviewing six people over the age 85…. OH NO! I didn’t buy a gift for HER! What can I do? What! He (or She) is Still Driving? I’m OLDER than My Mother!